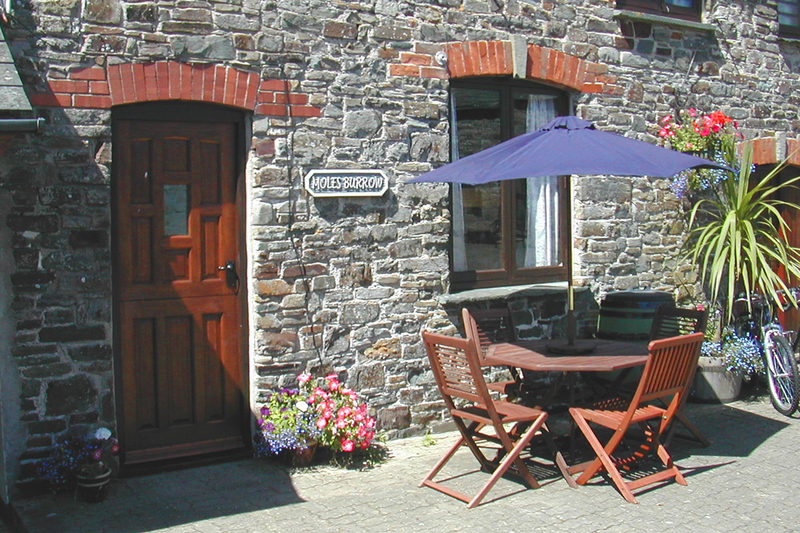 Houndapitt Cottages offer a unique holiday experience set just a mile from the sea on the rugged North Cornish coast, encircled by rolling countryside. With a games room, play area, fishing lake, outstanding dog walking facilities and a beach all on our doorstep, our self-catering holiday cottages offer the perfect base for your holiday in Cornwall. 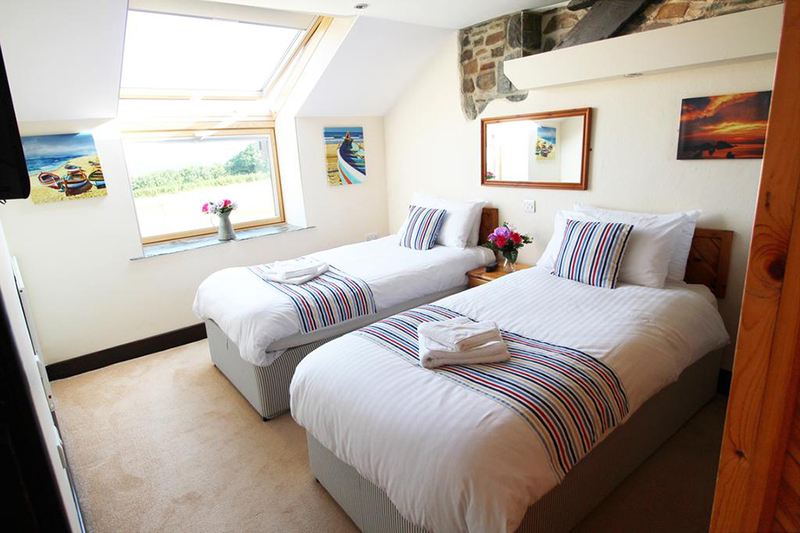 Houndapitt ’s location in Cornwall ensures a carefree holiday experience for all – couples, families, dog owners, walkers, surfers, cyclists and photographers will all find plenty here to occupy and interest them, whatever the weather. 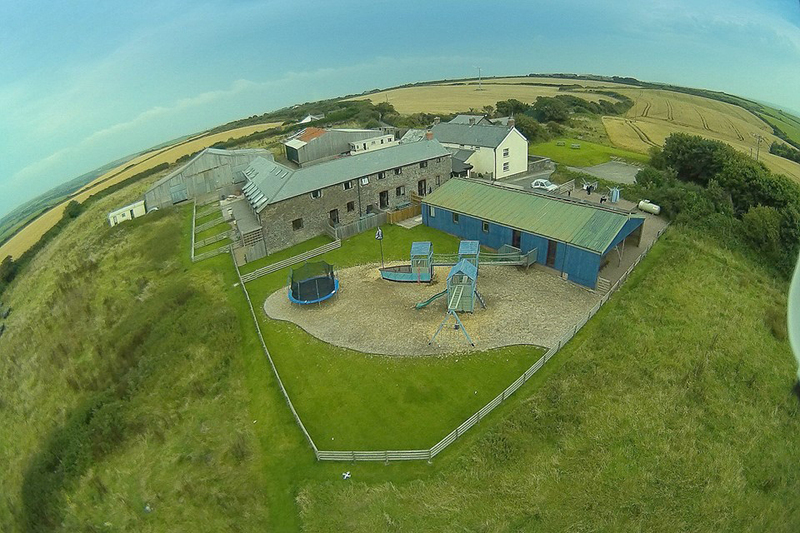 The facilities include: a large, well-equipped games room, with a pool table, table tennis, skittles and toys for infants; an adventure play park with a classic Cornish Pirate Ship and trampoline; free coarse fishing in any of our 3 well stocked fishing lakes; plus Sandymouth Beach, only 1 mile away, ideal for swimming and surfing.